The annual Modern Infrastructure Impact Awards recognize the top cloud technologies and IT infrastructure products. 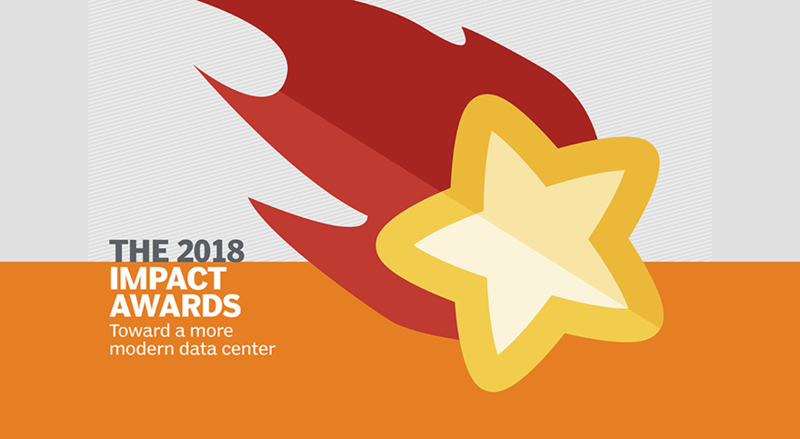 These award-winning tools are the ones that make a difference by helping IT professionals manage vital on-premises and cloud-based environments. Maybe DevOps is on your organization's planning document? You're going to need to evaluate the tools before you take even the first step toward that goal. The product-selection stakes don't get much higher than when you are making a decision about a converged infrastructure platform. And what about cloud migration or optimization? Plenty of organizations could stand to benefit from the top cloud technologies available in those segments. Click through to see all of the winners in the 2018 Modern Infrastructure Impact Awards. Are data center tools and cloud computing products keeping pace with your organization's needs?